That is an amazing picture - I would have loved to have something like that enlarged and framed. Thank you, Farrukh. Haven't visited my blog in ages and just saw your comment now. 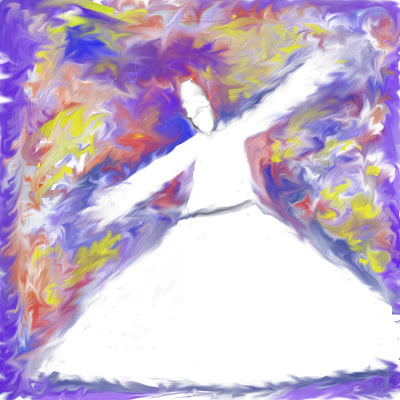 The Way of the Sufi.